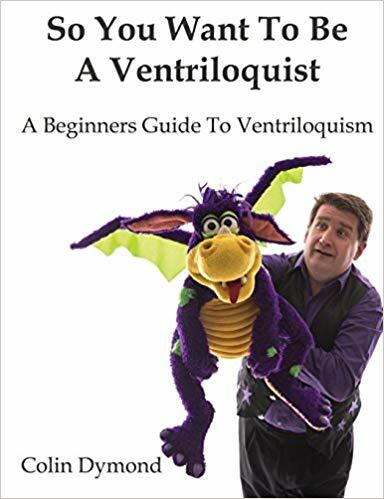 We just finished the 2018 Vent Haven Ventriloquist ConVENTion in Erlanger, KY.
Why there? Because it is close to the Vent Haven Museum. The conVENTion raises funds for the museum, the only one in the world dedicated to the history of our art. 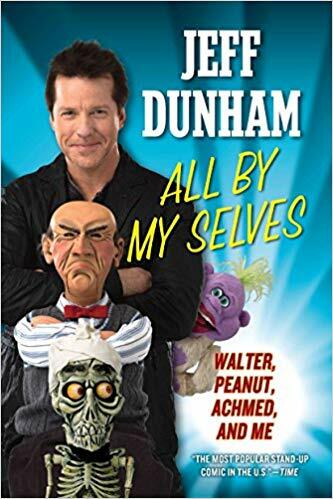 It houses over 900 figures, photos of ventriloquists from the pros to the amateurs, literature and so much more. We had 18 countries represented. When folks in the U.S. say they can’t afford to be there, I can promise them it is much cheaper than adding airfare from South Korea, Australia, Germany or the U.K. The first group photo of the Learn-Ventriloquism course! The unofficial group photo! Thanks to all who participated. Eddie Siller championed the idea and we had a pretty good showing. Unfortunately not everyone knew and we heard about that! 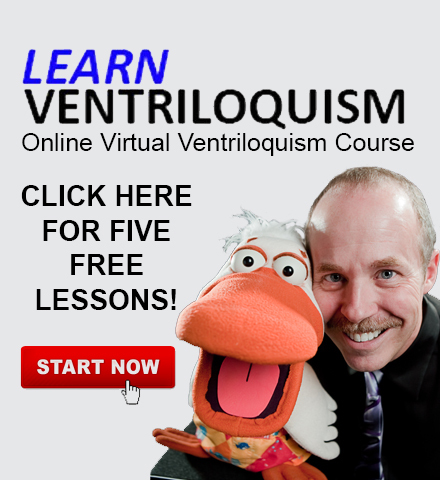 So, if you are a Learn-Ventriloquism member, next year we are doing it again! It happens right after the group photo. Plus, I’d like to do one for the I.V.S. members that show up! The performances of three Learn-Ventriloquism students! Lisa Laird starred in the Wednesday night show and left everyone talking about her character. 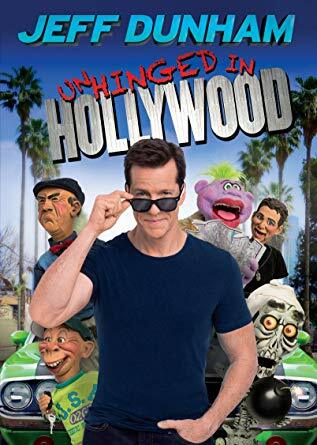 She filled her 20 minutes with just one puppet and had everyone laughing. In a world where most ventriloquists do 8 -10 minutes with a puppet, it was refreshing to see this. You have to develop a strong character to create a routine that has that depth. Dan Sachoff rocked the house on the Thursday night show. His act is so different and very entertaining. If you missed it, it would be hard to explain. You should have been there! Friday night, Sari Aalto from Finland took to the stage in the International Show. She was so natural and her technique was flawless. She really stunned the crowd with her last routine. It became the talk of the conVENTion. I would like to stress here that it is her idea and I truly hope no one tries to copy. Sari deserves to make a name for herself with that invention. Beyond that, it was great to see so many of my friends again. Neale Bacon came from Canada to perform. Chuck Lyons ran the Maher Studios/IVS table in the dealers room. Mark Truman, Wally & Virginia Petersen, Ken Groves and so many others kept the showroom together. THANKS TO THE ENTIRE STAFF OF VHC 2018! And of course, thanks to everyone who attended. The conVENTion is a labor of love and without you, I’d have to spend the week with Mark Wade & Ken Groves in an empty hotel! Brrrrrr … that gave me a chill! 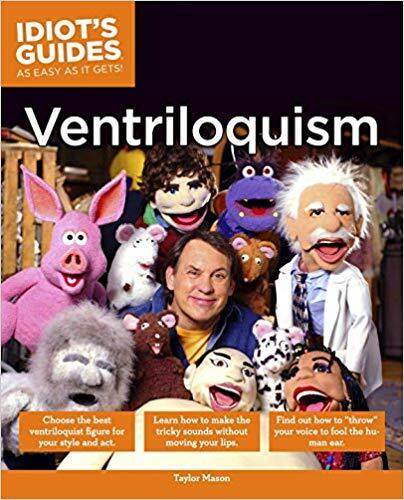 If you were unable to attend the Vent Haven Ventriloquist ConVENTion this year, start saving now for 2019! Details will appear on the conVENTion website in October! Exciting new things are coming to the IVS site. Make sure to tell everyone about the new free content and encourage them to consider joining! June IVS Spotlight Submission Deadline May 29, 2019 Any content submissions for the June Issue of the IVS Spotlight are due by the end of today! Deadline For September IVS Spotlight Submissions August 28, 2019 Any content submissions for the September Issue of the IVS Spotlight are due by the end of today!